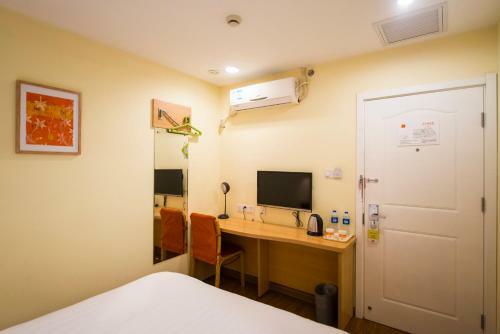 8 km from Guijie Street, Home Inn Beijing Sihui Baiziwan Metro Station is located in Beijing and features air-conditioned rooms with free WiFi. 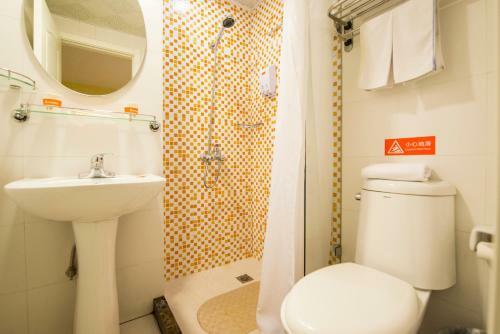 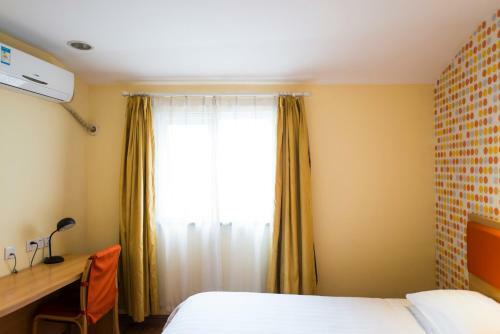 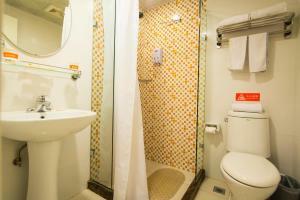 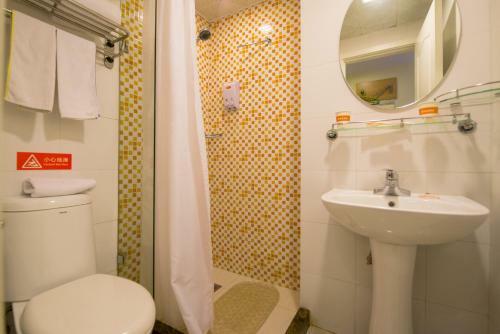 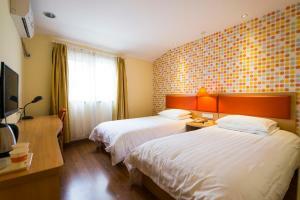 Well situated in the Chaoyang district, the property is set 8 km from Wangfujing Street and 9 km from Yonghegong Temple. 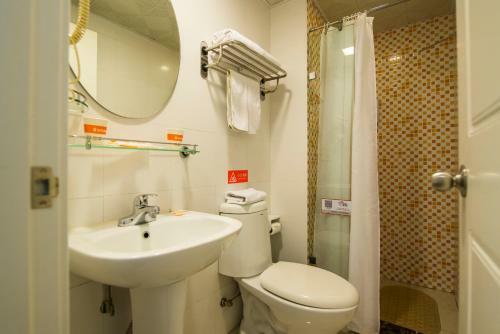 The property is 9 km from Temple of Heaven and 9 km from Qianmen Street. 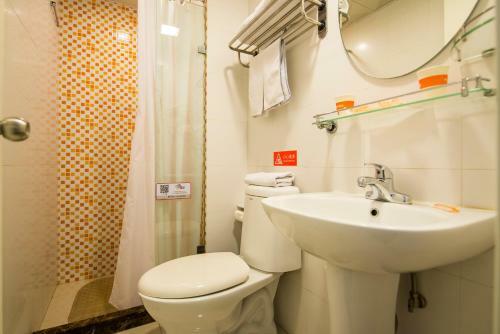 The units in the hotel are fitted with a kettle. The private bathroom is equipped with free toiletries. 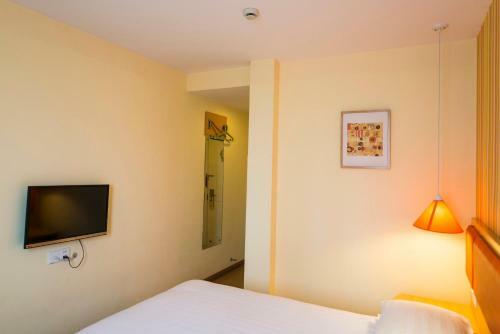 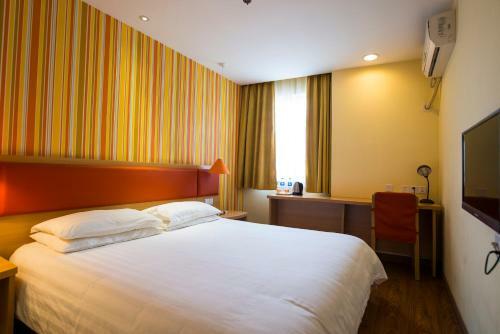 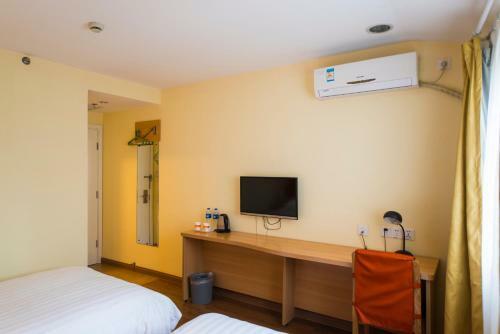 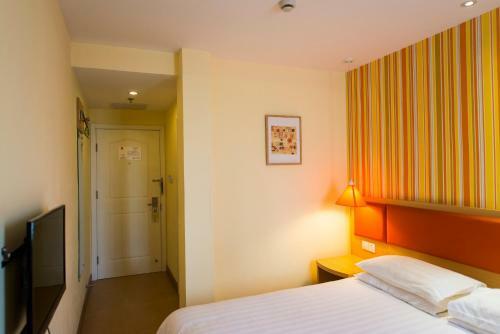 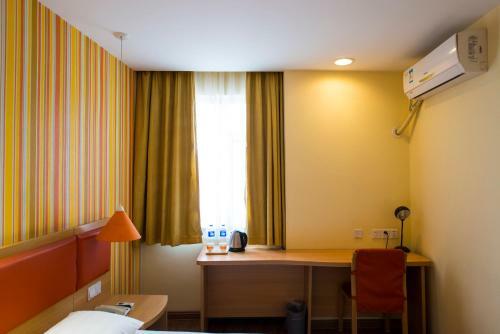 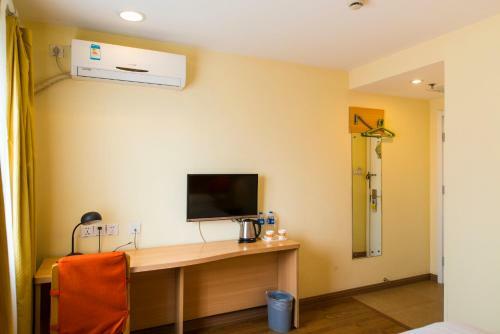 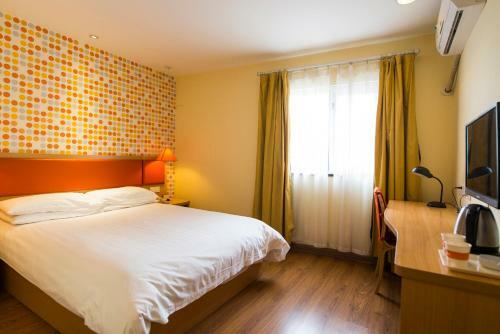 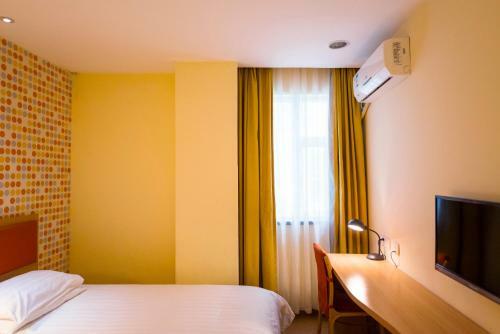 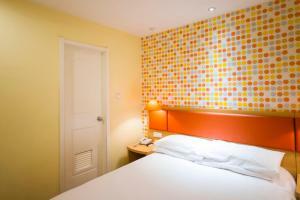 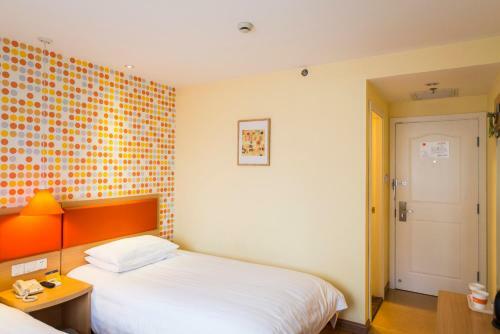 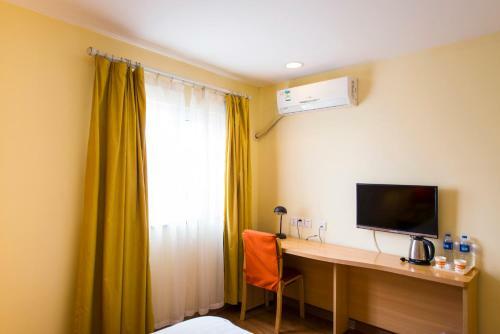 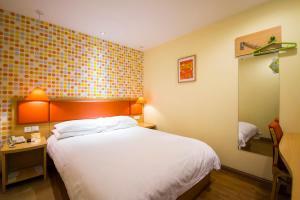 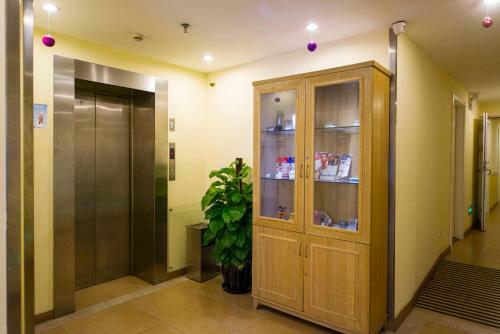 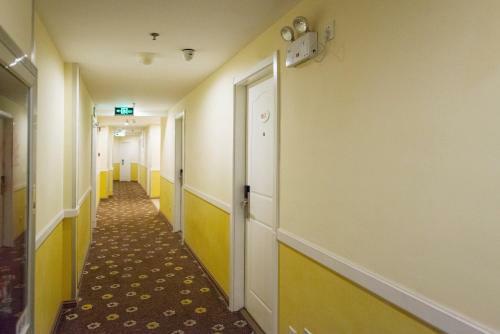 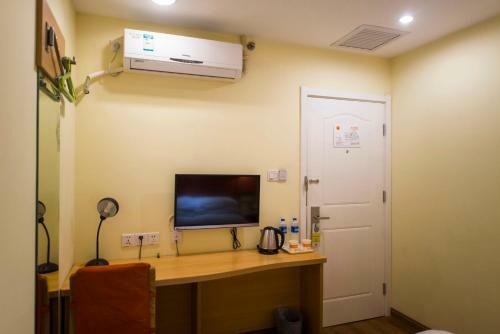 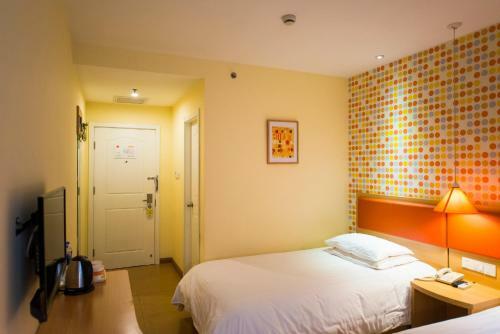 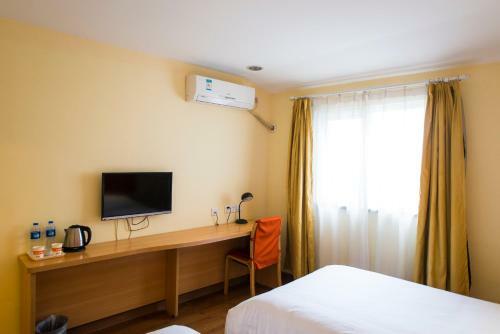 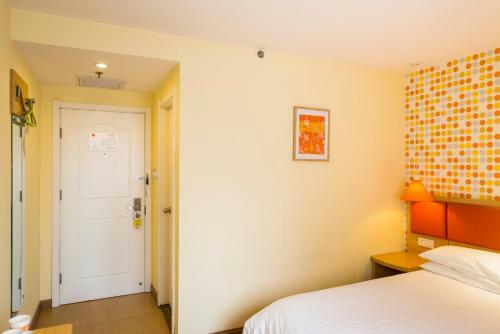 At Home Inn Beijing Sihui Baiziwan Metro Station rooms are equipped with a TV with cable channels. Tiananmen Square is 9 km from Home Inn Beijing Sihui Baiziwan Metro Station. 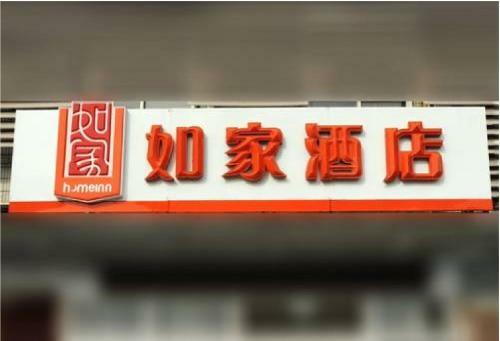 Beijing Nanyuan Airport is 16 km away. 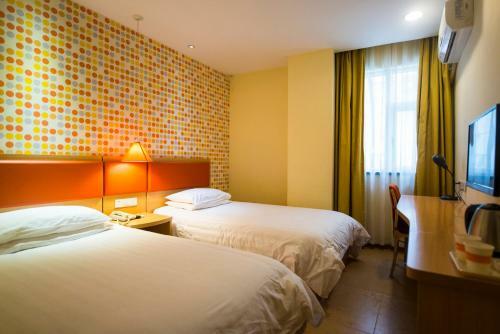 السعر: CNY 284.00 ... CNY 332.00; select dates below to get current rates.